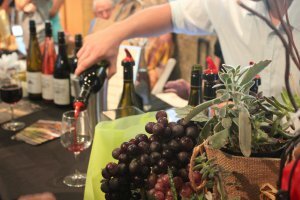 Next month’s 5th Annual Wines & Vines Festival at McPherson Cellars is a must-do! 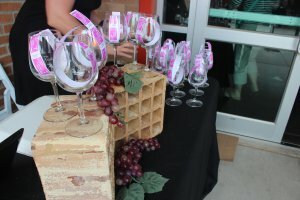 Wines & Vines is a unique event focused on giving back to the community by bringing several of the best wineries from all over Texas to Lubbock and donating all the entrance fee proceeds to Lubbock’s Meals on Wheels. 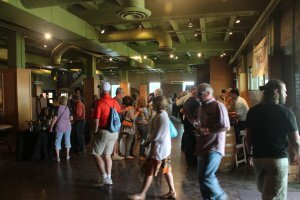 Attendees will enjoy outstanding Texas wines with live music, food trucks and vendors featuring Texas specialty products! 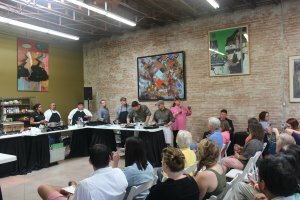 You also won’t want to miss the Hub City Master Chef competition where Lubbock chefs will compete for the winning prize. Kicking off the Hub City Master Chef Competition. Gates open at 6 p.m., gates close at 10 p.m.
Gates open at noon, gates close at 10 p.m. Taste old favorites and new finds. 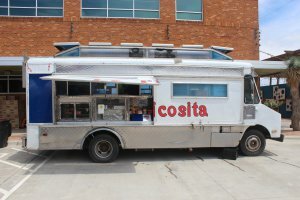 Visit La Picosita for authentic Mexican tacos. 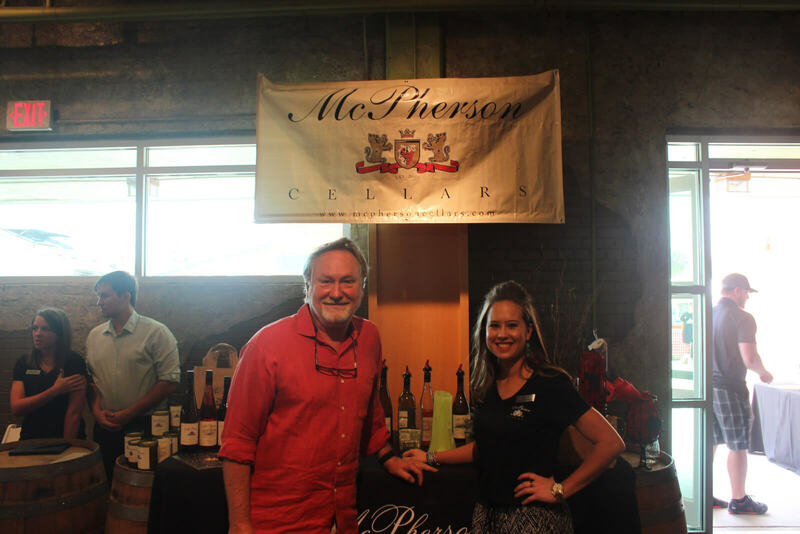 For more information about the event, please visit McPherson Cellars’ website. We look forward to seeing you there!